Twelve volunteers from the American Red Cross of San Diego and Imperial counties have been deployed to help with Hurricane Matthew relief efforts and more will likely deploy throughout the weekend, officials say. Most will work in shelters, giving comfort to displaced residents, and helping with feeding and moving supplies, among other duties. Due to airport closures, most volunteers from San Diego will fly to South Carolina and be re-assigned throughout the affected area as needed. More than 27,000 people spent Thursday night in 198 Red Cross and community evacuation shelters in Florida, Georgia and South Carolina. That number was expected to grow. 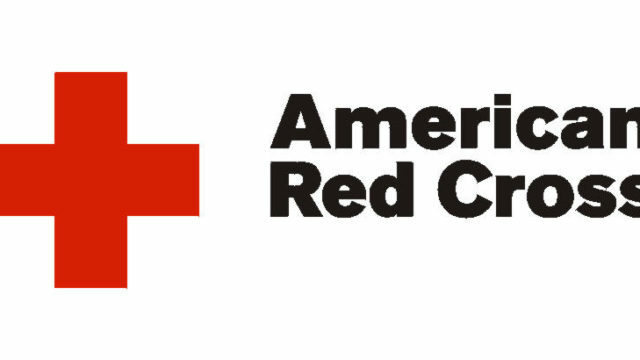 In addition to shelters, the Red Cross has more than 1,800 disaster workers and 90 response vehicles ready to help in the affected states and more help is standing by. The Red Cross has also positioned more than 30 trailer loads of shelter supplies, ready-to-eat meals, clean-up and comfort kits.